They say that Macs don’t deteriorate anywhere near as fast as a standard PC, but there’s no doubt that you will have noticed a difference in performance when you compare your Mac’s current state to what it was several years ago. Fortunately, there are ways around this. 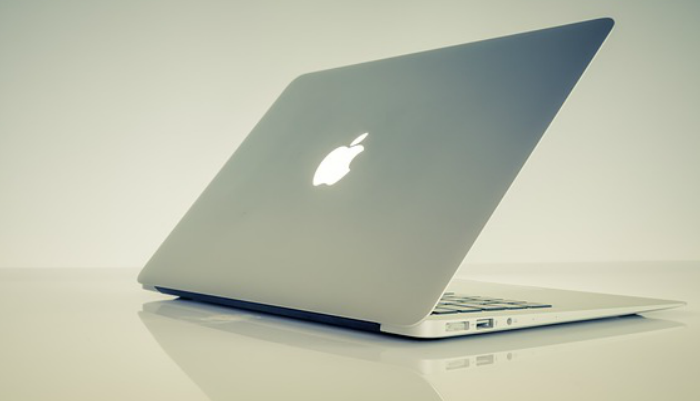 If you can keep on top of your standard Mac maintenance, you will go a long way in ensuring that things are left to tick over a lot more smoothly. Some people might do this the “easy” way with Mac file cleaning software, while others will take a more manual approach. Today’s article will focus on the latter, and we will now take a look at some of the ways you can do this. Let’s start with a simple one – checking to see if there are any software updates pending. One reason behind your Mac being slower than it should be could be that it is trying to compete with one or two bugs. This is why Apple regularly releases software updates as they bid to get on top of these. So, how do you know if you are running out-of-date software? Click the Apple icon in the top left corner and hover over “App Store”. There will be notification on this menu item if your Mac should undergo any updates. One of the big drains of a lot of Macs is the sheer number of apps that are loaded when you boot the machine up. This is one of the reasons why it will have decreased immensely in speed; when you first bought the machine many of these apps naturally won’t have been installed. Now, your Mac has to load each one up before it really gets going. So, how do you know which apps fall into this category? Navigate to the Apple icon, visit System Preferences, Users and Groups before finding your way to Login Items. This will then show what apps start with your computer, and give you options to remove them. Even if you are not using your web browser, the number of tabs you have open can impact your overall Mac speed. Each tab you open consumes more memory on your computer and as such, they can all contribute to that dreaded lag. As such, try closing a few and monitoring the results. Chances are, if your open tabs are stretching into the tens, it will make a difference. If you happen to have a lot of apps open, it should go without saying that you’ll be met with the same problem . They all use memory, which can eat away at your speed. There are of course easy ways around this. Hold command, control and media-eject won’t just exit all of these apps, but also restart the system. This should make things a lot smoother once it boots back up again.